In the words of co-founder Jane Rockett, it’s the pieces that enhance the world around you and make you smile that make your home personal. At Rockett St George this ethos is our rule to live by and we are always treasure hunting for beautiful pieces that enhance your living space. 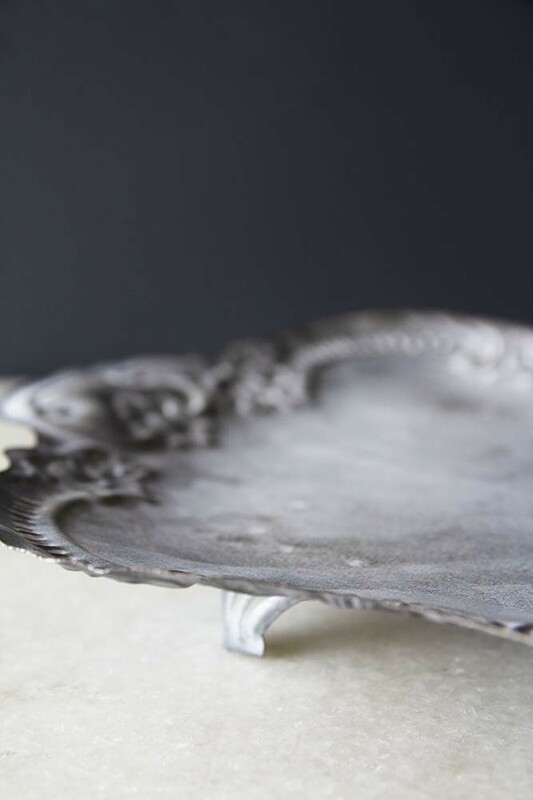 A thing of beauty the Antiqued Grey Victorian Style Tray does exactly that. 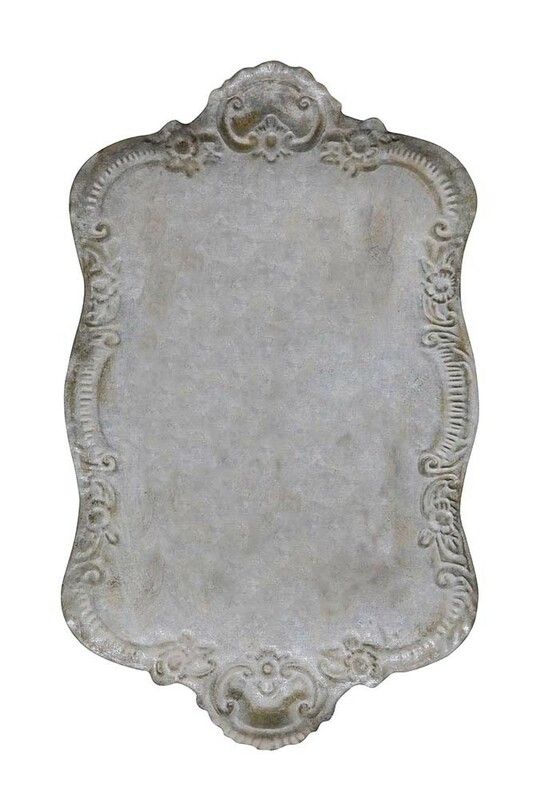 A large decorative rectangular tray this multi-functional piece can be styled in several different places in the home. 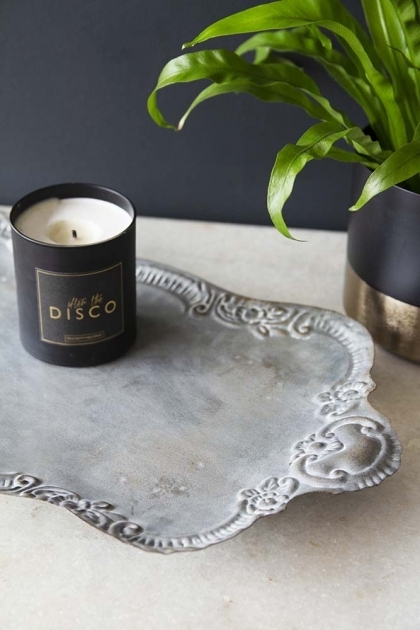 Style the Antiqued Grey Victorian Style Tray on your dining or console tables as an eye-catching centrepiece filled with water jugs, vases and kitchen table essentials. Or alternatively use the beautiful tray as a place to hold your keys, coins and other essentials on your console table by the front door. A beautiful piece that will enhance your interiors, we think that the Antiqued Grey Victorian Style Tray would make a lovely gift for that special someone.